Sunrise continued on its winning way this week. There was a much easier commute for the Sunrise team with a short flight from New York to Buffalo on the Canadian border. Guests on the show included Seal and Rita Ora. 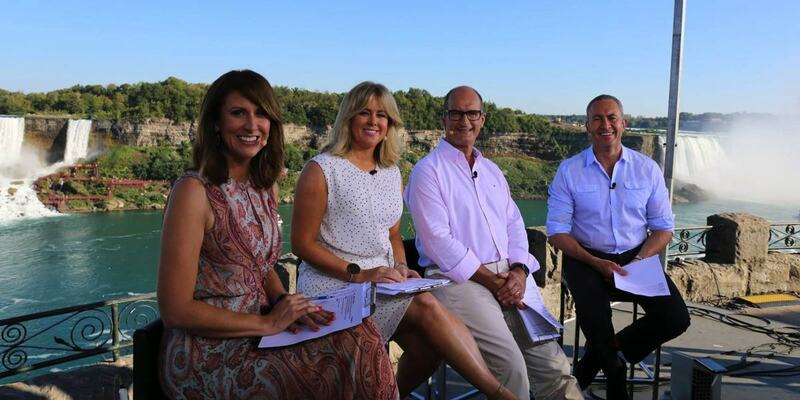 The program started with Kochie and Sam getting soaked under Niagara Falls and ended with a bacon donut. Tomorrow the show heads to Cancun for their final stop on the global trip. 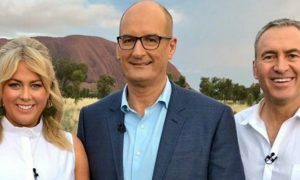 The Wednesday edition of Sunrise had 398,000 watching compared to 298,000 watching Today. 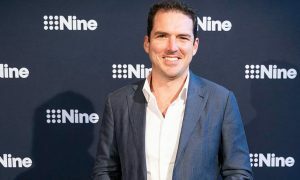 Meanwhile the ABC has reminded us that ABC News Breakfast, hosted by Michael Rowland and Virginia Trioli, quietly recorded its highest-ever ratings Tuesday morning. 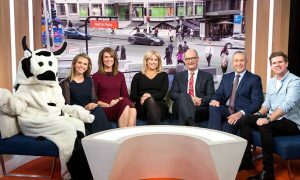 The ABC breakfast show screens on both ABC and ABC News24. Following the Liberal leadership ballot on Monday night, which saw Malcolm Turnbull prevail and become leader of the coalition and in turn, Australia’s 29th Prime Minister, 254,000 viewers in the metros tuned in on Tuesday morning for extended coverage of the historic night in Canberra, and the fallout across the morning after the night before.